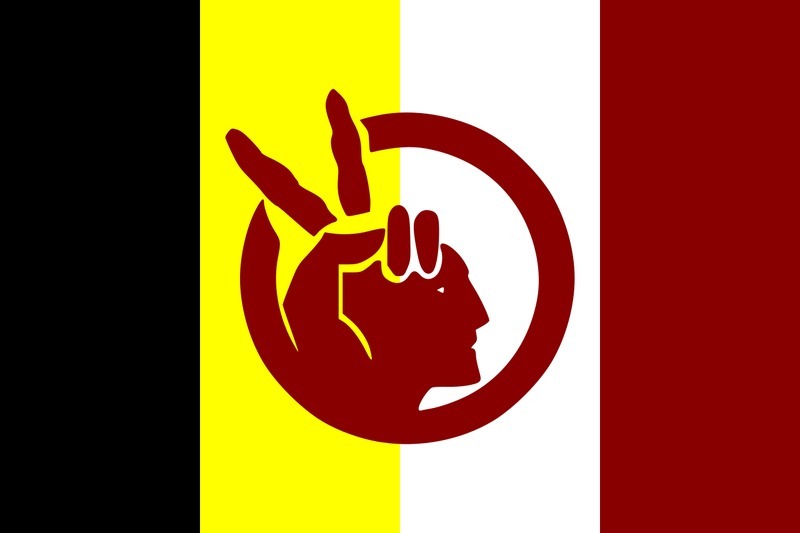 Red Power was a movement for American Indian rights that began in the 1960s. Nationally, the American Indian Movement (AIM) led a series of national actions and protests, including the storming of the BIA building in Washington D.C., the occupation of Wounded Knee, and the American Indian takeover of Alcatraz Island. For the AIM chapter in Spokane social justice was cultivated using different methods. AIM members worked to bridge the divide between the Indigenous and white communities—specifically by addressing stereotypes and other demeaning assumptions used to describe Native Americans. One of their greatest contributions to Spokane was the creation of the American Indian Community Center. Through this organization, AIM battled social issues such as poverty, crime, substance abuse, and the lack of educational opportunities for Indigenous peoples. 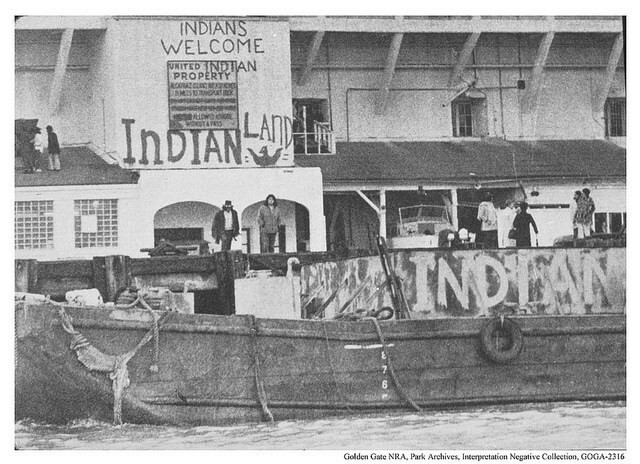 To urban and reservation Indians, the Alcatraz occupation in 1969 represented change; “the main goal of the takeover,” said Peter Campbell, vice president of the AIM chapter in Spokane, “was to show people of the United States what conditions are like on Indian reservations” and within urban centers. It was a chance to address the issues surrounding Indian policy and the social problems that hindered Native Americans’ ability to prosper as self-determined nations and individuals. Madelyn R. Brown , “Red Power in Spokane,” Spokane Historical, accessed April 24, 2019, https://spokanehistorical.org/items/show/827. “Alcatraz Move Backed.” Spokesman-Review. December 18, 1969. Johnson, Troy, Nagel, Joane, and Champagne, Duane, ed. American Indian Activism: Alcatraz To The Longest Walk. Urbana and Chicago: University of Illinois Press, 1997. May, Robert W. “Indians Under A Shadow: Spokane’s One Per Cent.” The Spokesman-Review Sunday Magazine. June 22, 1969.